The downloading, linking or use images from our pages is prohibited without the written consent of Adulatech GmbH.  We will keep your personal information confidential and use it only to inform you about the services and products of Adulatech GmbH. Your information will not be disclosed to other companies or people.